This year, my quilt guild is supporting a local chapter of an organization that provides bags packed with a quilt, necessities, and toys to children who have been removed from their homes. 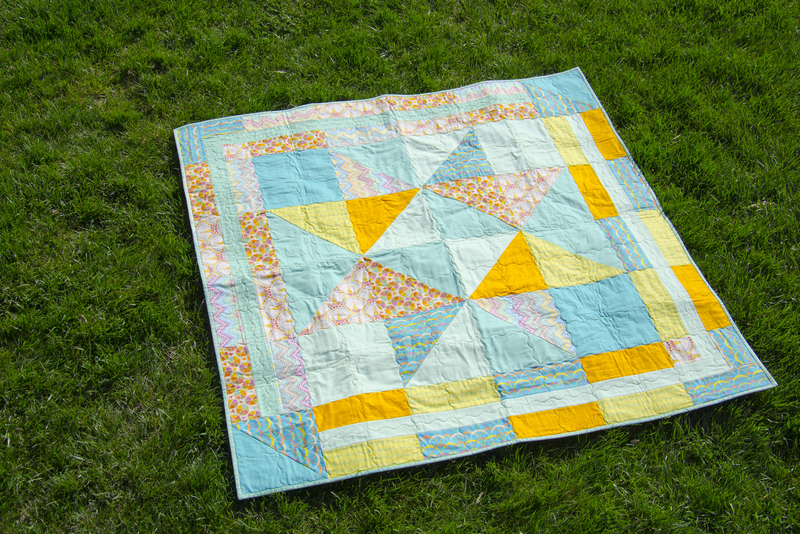 After finishing Human, I pulled out my stack of Thomas Knauer’s Frippery and a couple of stashed blue solids, then sliced everything up into 10″ blocks for a quilt inspired by Amy Smart’s Star Baby Quilt. This straight-forward design with large blocks was perfect to quickly piece. “Brilliant Frippery”, Rachael Arnold, May 2016, 52″x52″. Photo by Carl Pfranger. 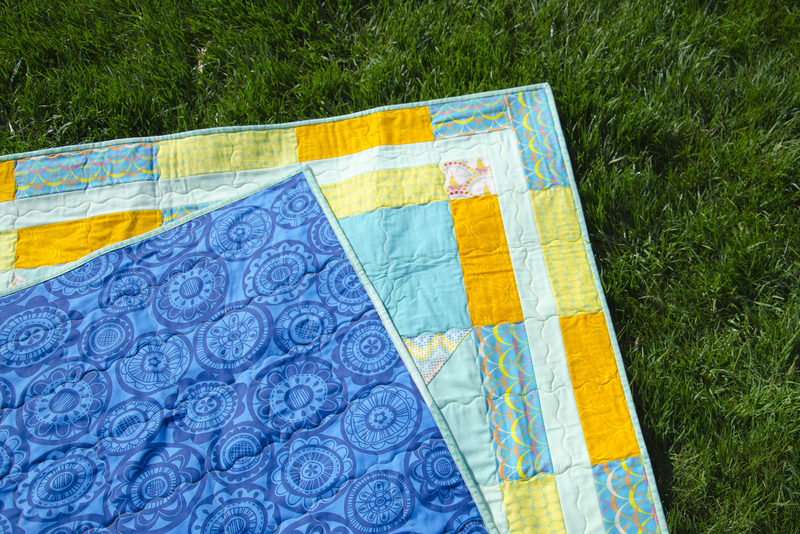 Instead of a single 2″ border like the original quilt, I added three borders to make the quilt 52″ square—a nicely-sized lap quilt for an older child. When I was cutting, it seemed like a brilliant idea to construct the opposite corners with a series of partial-seams so that I could reduce seams in the long strips. It turned out great, but would have been far easier to just construct the corner as a 8″ block instead of a continuation of the strips on either side. “Brilliant Frippery” (detail), Rachael Arnold, May 2016, 52″x52″. The design of the borders had a lot to do with using up the fabric as I’d cut it rather than with aesthetics (although there was a lot of waste since I started by slicing 4 10″ squares out of my half yards, and mostly needed 9.5″ ones except for the central star half-square triangles). I like the surprise of half-square triangles in two corners instead of the expected border all the way around. 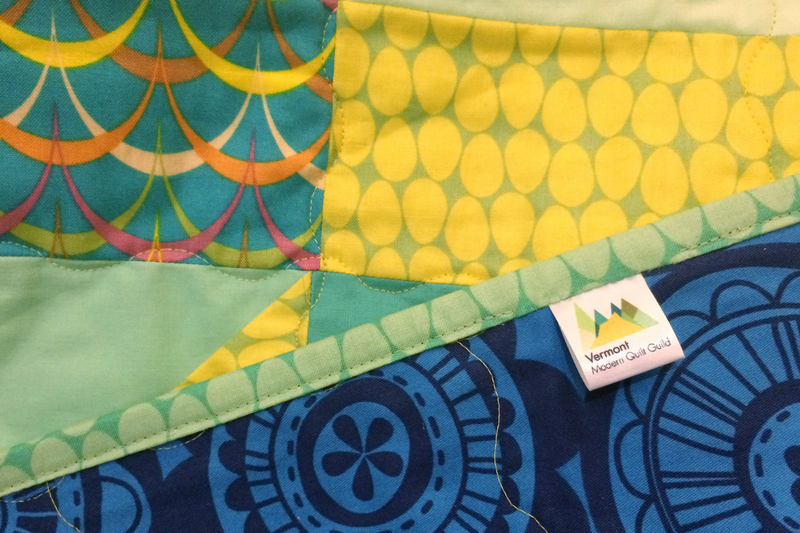 We’ve started talking about what makes our quilts modern by the MQG definition when we share at guild meetings. 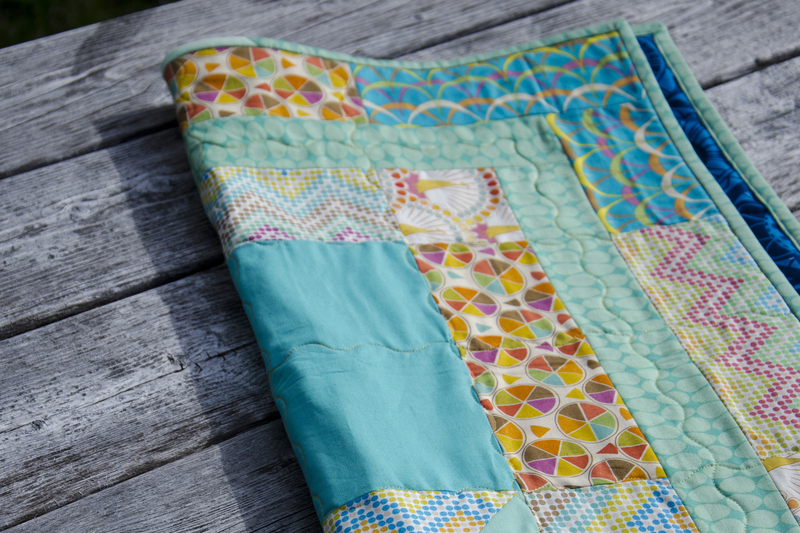 To a lot of people’s eyes, the asymmetrical borders take this from plain modern traditionalism to slightly-more-modern, but it isn’t uncommon to see something like that in extant antique quilts. “Brilliant Frippery” (detail), Rachael Arnold, May 2016, 52″x52″. Photo by Carl Pfranger. The back is a solid piece of fabric from my stash (Erin McMorris Summersault, 54″ wide), used for convenience. In between is cotton batting (I think—it’s pieced from stash). 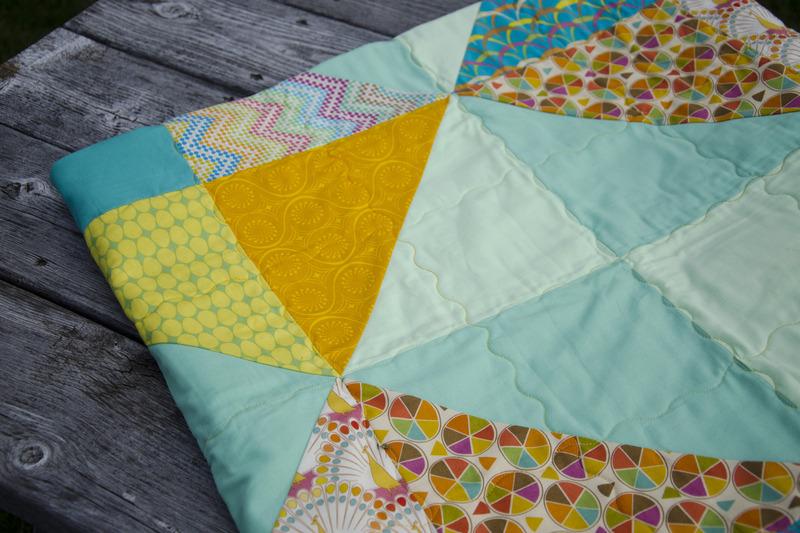 I couldn’t decide on how to quilt this, but knew I wanted to keep it simple (especially after just finishing something that was matchstick quilted!). Echoing seams with straight lines seemed too bland, so I selected a long serpentine stitch (E4 for other Husqvarna Viking Ruby owners), and stitched over the seams, then eyeballed a line down the center of each block. I used a variegated yellow-orange thread for all of it. 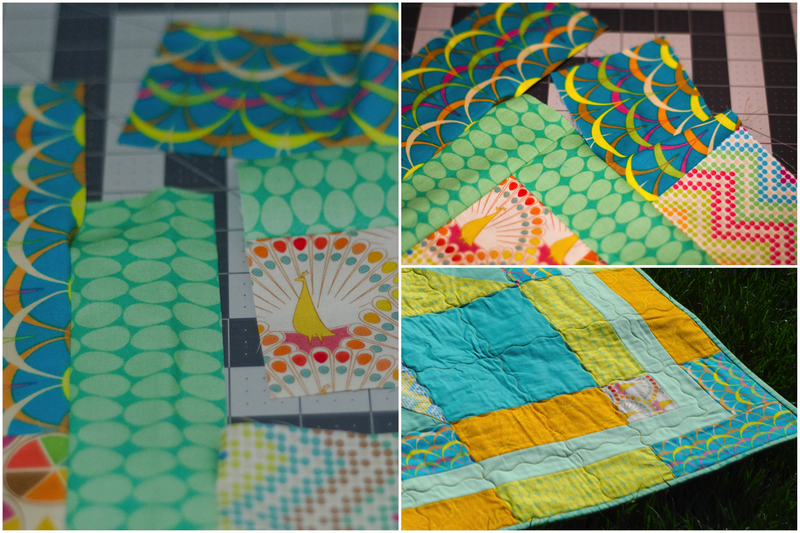 After such little time to sew lately, it was comforting to me to whip up an entire quilt over the course of a few days. The light is all over the place on these photos, since yesterday wasn’t the best day for photographs. The detail shots with wood showing are probably the best representation of the color. I was on a compressed timeframe due to donating it at today’s meeting. 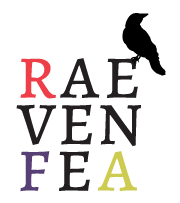 The finishing touch was a cute little label we’ve ordered for guild charity quilts. I hope it provides a child a bit of comfort as they settle into unfamiliar surroundings.